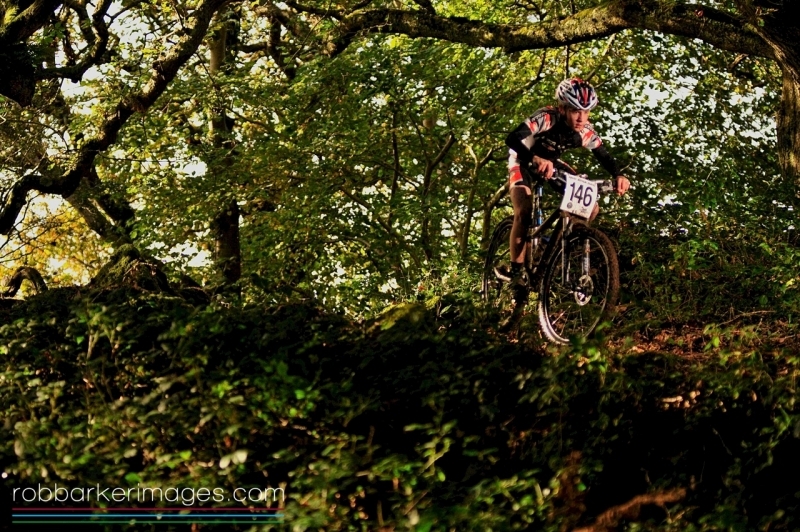 The sun came out and shined on the righteous today at Newnham Park just outside Plymouth in Devon. 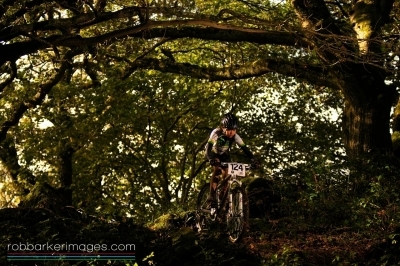 After a night of heavy rain the sky cleared for the opening round of the Soggy Bottom Series. 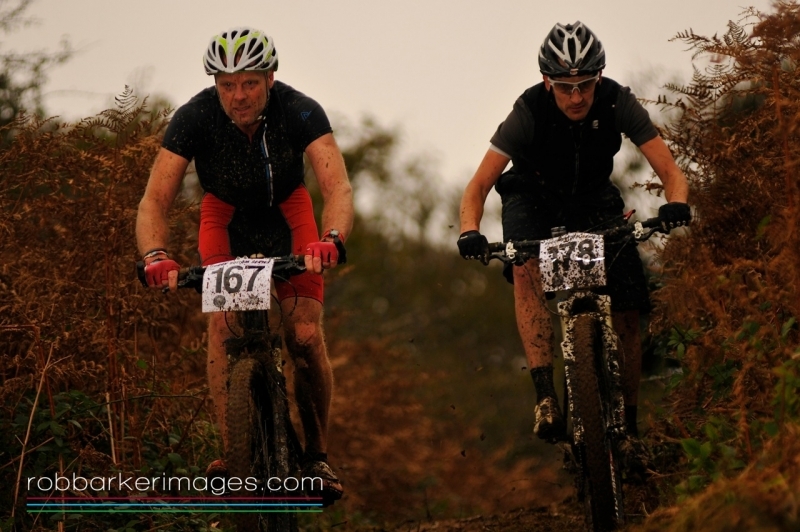 The car park was rammed, Rockets and Rascals pop up cafe had been pretty much cleaned out and the course was challenging as all ways, if not a bit soggy. 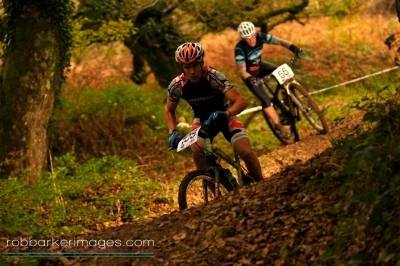 All in all a great start to the series. 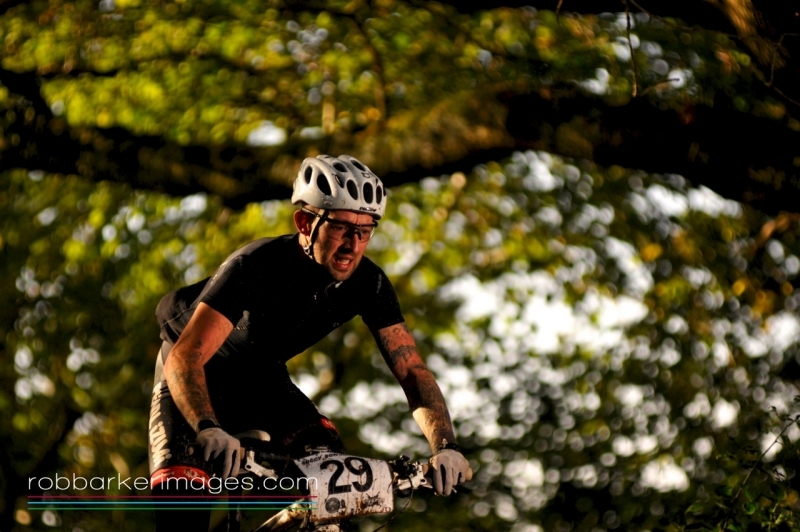 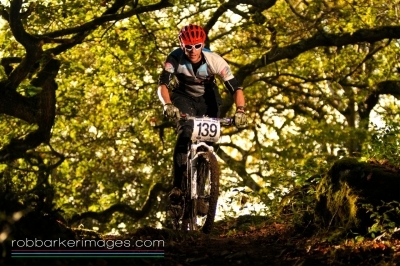 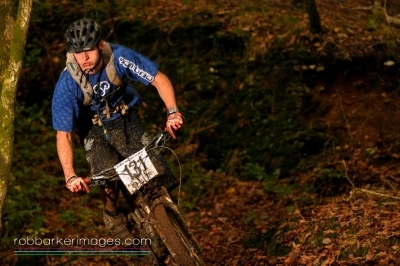 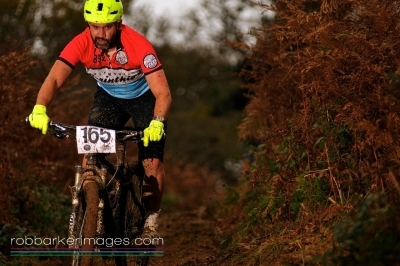 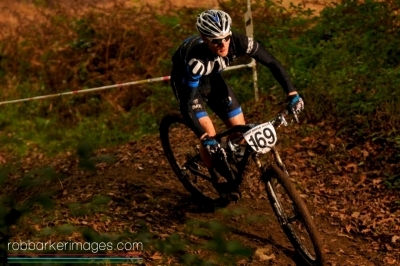 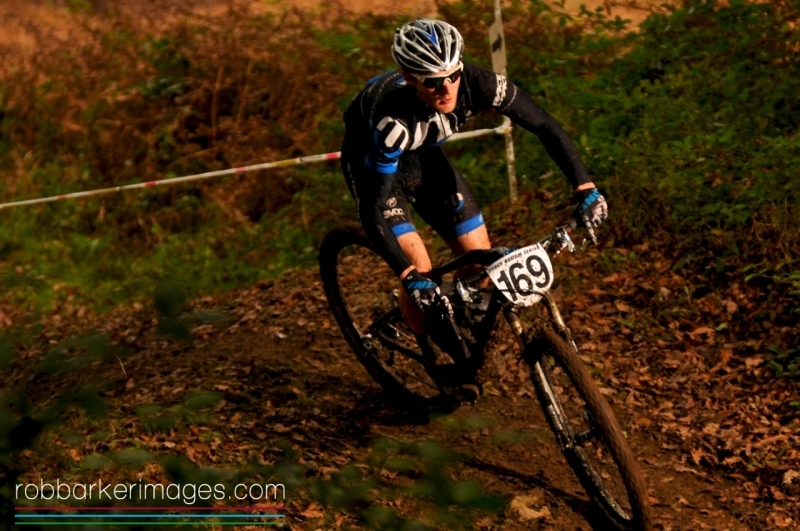 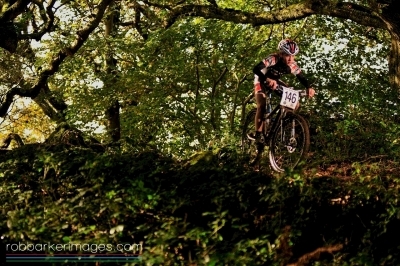 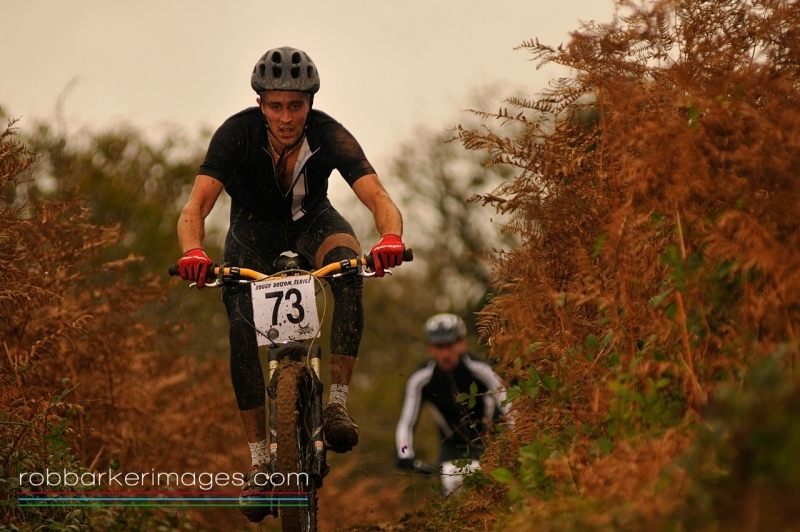 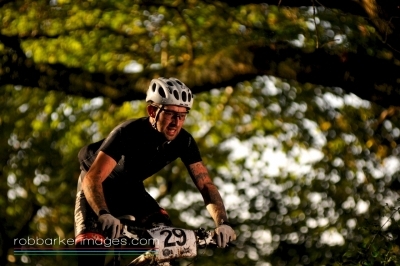 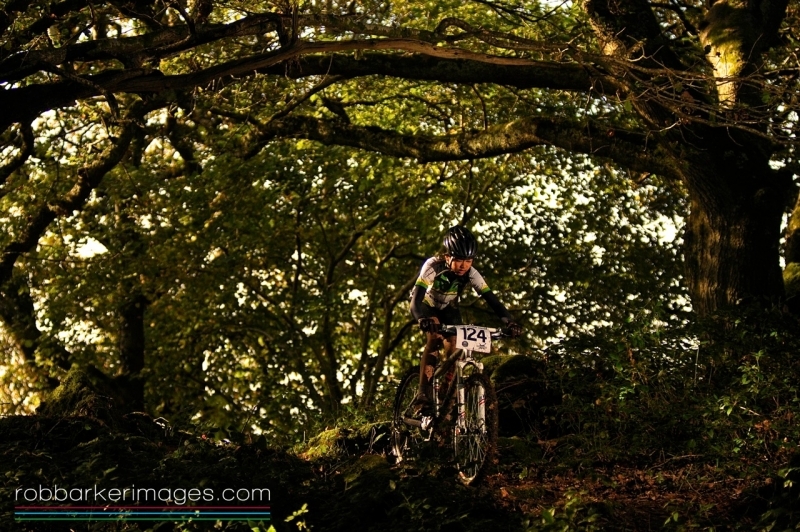 Full results are on www.fullysussed.co.uk and here are some photos by Rob Barker Images.. 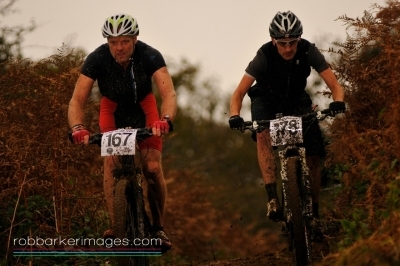 The next round of the Soggy Bottom is on the 15th December 2013 Enter Online today! Steve Toze took time away from serving fropachocomacachino's - Nice matching gloves and helmet, he really knows how to accessorise!